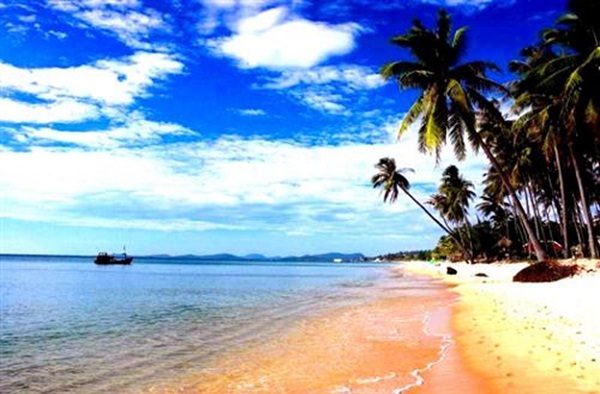 Bai Truong – Phu Quoc Beach is Truong Tran Hung Dao road running along the beach to the southwest of the island. 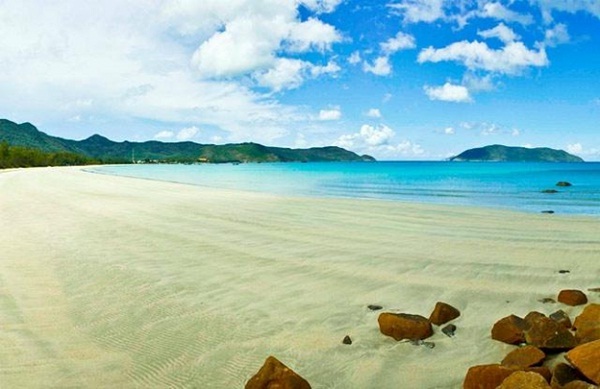 Bai Truong is one of the beautiful beaches in Duong To commune. 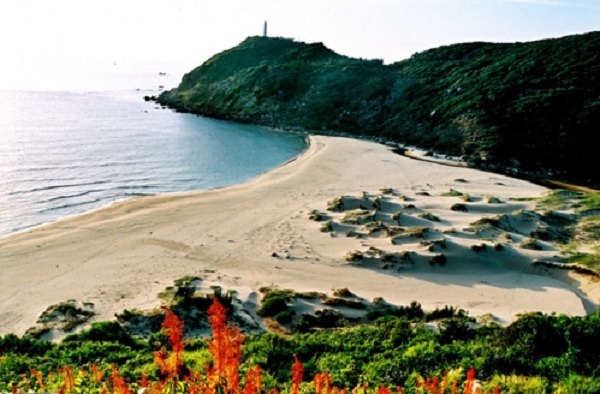 Truong beach called beach stretching for nearly 20 km from the sloping nose to the corner of Ru Dinh Cau. 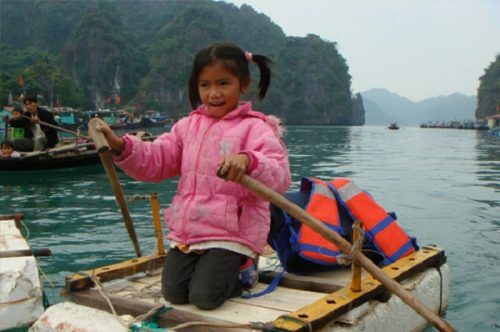 Bai Truong divided into small sections, interconnected by the cliffs, trees and hidden fishing village flickers. 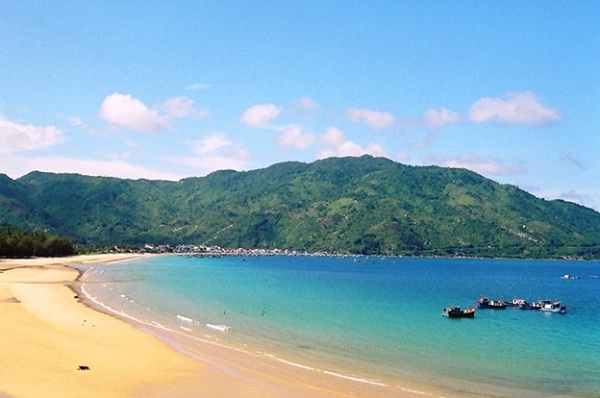 Not exaggerating, this beach is where watching the sun on the most beautiful beach in Vietnam. The impression of the majestic mountains, deep feeling blue seas and endless inspiration for anyone to come to this place, even the most discerning travelers have also found softened. Landscape at Dai Lanh beautiful natural gift through a long flowing white beaches away, has a large comfortable can swim away, blue ocean waters in the bottom shows, beach pristine clean, next to which is a source of fresh water flowing into the sea perennial. 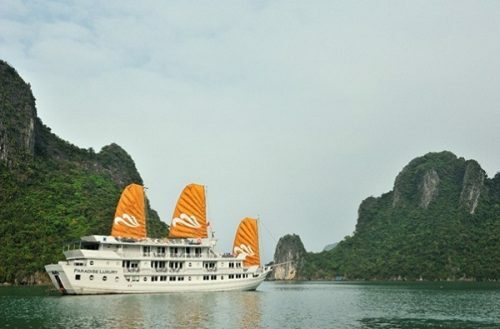 Bai Dai Lanh though beautiful, but there are very few tourists come here to visit and swim because no investment carefully accommodation, but that’s what’s fun lovers of unspoiled beauty and quiet like. Bai Nom strange attraction especially with backpackers hotel. 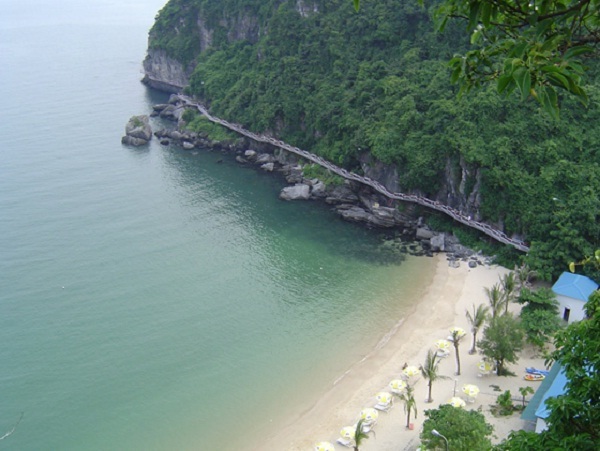 It has the advantage of naturally beautiful landscape, very clean beach. Nom standing yards away, tourists will admire the beach ideal space are the arms of the rolling rocks armful. Nom close to beaches, tourists more immersive, while enjoying the feeling buried under foot white sand, and then to the waves lapping against the shore strong footprints washed away. Cat Dua 2 lies hidden behind the right side tiger peaks. Beach a few hundred m2 large garden with many trees such as pandanus, three maple, acacia, apple trees and white… and many different kinds of birds. 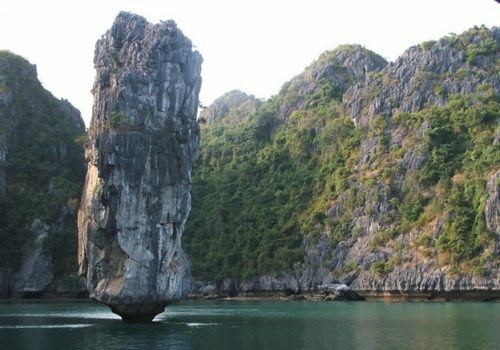 If you like to explore, you can climb halfway up the mountain section, even up to the mountain for panoramic panoramic away Lan Ha Bay with hundreds of islands that rise in the blue water points dotted the white sand beaches of sight in the distance.